Really Eco Baby and NapNap are taking to the road once again. 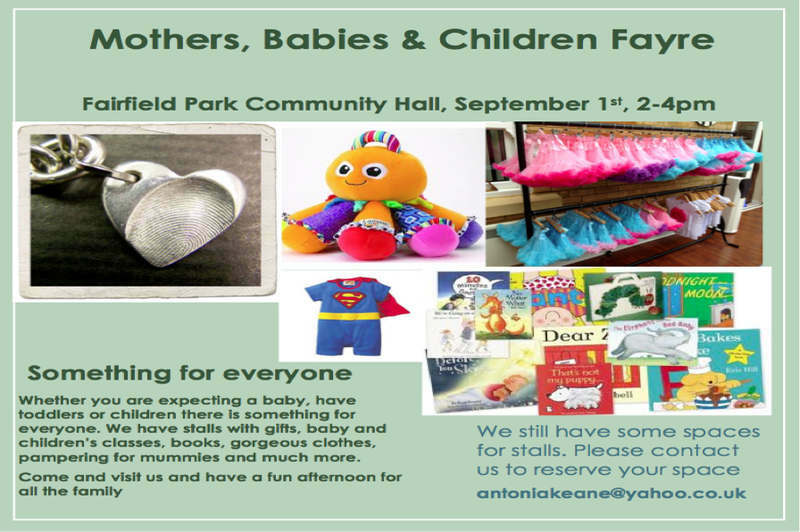 For all our local customers: Really Eco baby will have a stall at the Mothers, Babies and Children Fayre in Fairfield Park, Stotfold, Beds. something to give to a loved one: new baby gifts, mum to be gifts and our very special mum and baby gift boxes: luxurious treats nested in a hand made box of your choice. You can even make your own hamper! Have a look at our website to see what we have to offer. We will also host our monthly Nappuccino. If you have a little one still in nappies, come and have a look at our cloth nappy demo pack; you will be surprised by their look and how much they can save you. We can also tell you about council schemes in your area. 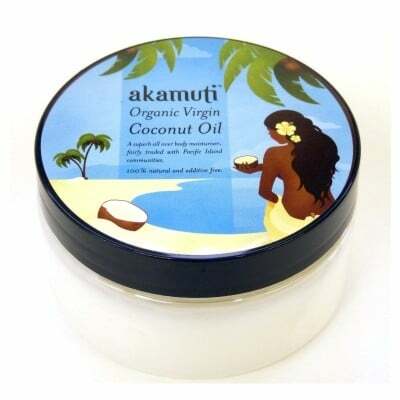 And if you are past the nappy stage (good for you! ), you might know expecting parents: then have a chat with us about The NapNap Voucher: an easy to use gift voucher that will allow parents to choose the cloth nappies of their choice from a long list of participating stores. You might help parents to never put a disposable nappy in the bin ever again! So many reasons to come for a chat on 1st September. See you there!